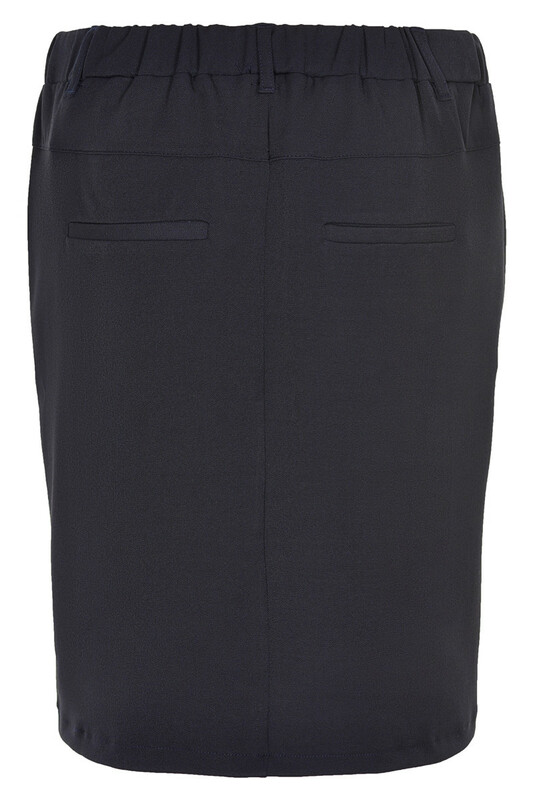 Cute and classic pencil skirt with jetted pockets on the back and side pockets in front. 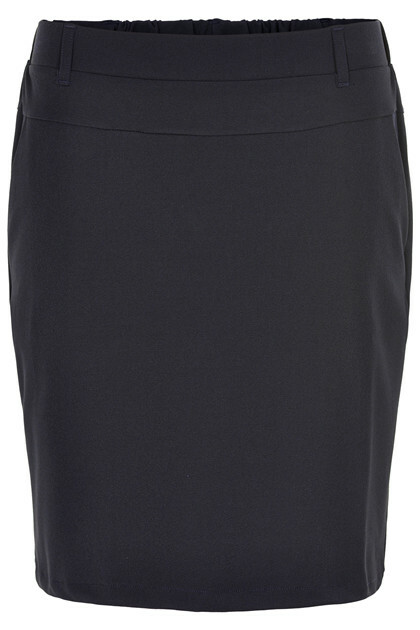 It has an elastic waistband and the length is just above the knee. Perfect and timeless for every occasions.